I said that I was feeling sad and alone. I said that made me feel better. I asked the bed if it ever felt all alone. The Clown and I take a walk together every Thursday afternoon. The Clown and I hold hands when we walk. 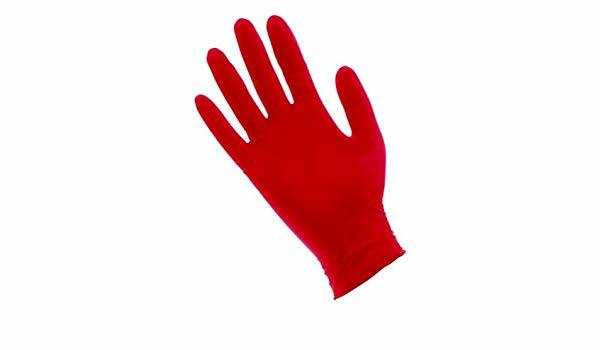 The Clown has very big hands covered with red shiny gloves. The Clown and I swing our hand-held arms high as we walk. The Clown and I hum out loud as we walk. The hums aren’t songs. They sound as if a group of birds were humming. I don’t know the Clown’s name. I’ve never asked, and the Clown never offered. The Clown has never asked me for mine. Each of us noticing the other is our names. If this were happening between me and anyone else, I would say that sounds cheesy, but with the Clown it’s not. Sometimes when the Clown and I are walking and humming, I happen to look down and notice our feet are almost a foot in the air. It feels to me like we’re walking on the ground. But at that moment we’re not. I’ve never not walked with the Clown on a Thursday. That means I’ve been walking once a week with the Clown since I was two-and-a-half. I have no memories before then. The Clown is sometimes sad, sometimes happy. Sometimes the clown smells like flowers, other times like crap. Sometimes the Clown lifts its beanie with the spinning propeller and a hawk flies out from its head up to a cloud where it sits and looks down on us. I’m always excited when I wake up Thursday morning because I know I will be meeting the Clown for our walk that afternoon. When the afternoon rolls around, my heart starts beating in excitement because I know the clown will be showing up soon. Usually the Clown arrives around 3pm. If it’s 2:59 and the Clown hasn’t arrived, I feel like I’m going to lose it because, “What if the Clown is not going to show up? !” But that’s never happened. Sometimes during our walk, the clown will look me in the eyes. I look back. I get lost in that look and I forget which of us is which. I’m pretty sure the clown isn’t confused. But I can tell the Clown knows I’m confused and seems to feel delight. If someone sees the Clown and I out for our walk, they often look at us puzzled. I’ll wonder to myself if that’s because I’m not dressed like a clown, or if that person wishes they were me, holding the Clown’s hand. The Clown’s hand feels like its vibrating in my hand. The feeling reminds me of the joke hand buzzer I used to wear as a kid to shock my friends when I shook their hands. The Clown and I walk for four hours. At that time the Clown lets go of my hand. I feel disconcerted. The Clown makes a funny face and I feel reassured. I watch as the Clown walks away. I think the Clown will walk back and take my hand and we will continue walking. But eventually the Clown is out of view. I walk back home. I take a shower. I sit on my couch. I look out the window. I’m related to Myrmph Pwoult, the inventor of the period at the end of a sentence. Myrmph had high aspirations and tried inventing the tub stopper, the wheel, and walking fast, but failed at them all. Then one day Myrmph was reading a book, and at page fifty-two found himself exhausted, but he couldn’t stop reading because the book was one long sentence without the yet to be invented period. Exasperated, Myrmph grabbed a hot charcoal from the fire place, and even though it was burning his hand, he used it to mark a spot on the place he had read to so far. This spot held some kind of sway over Mrymph and he stared at it for a couple of hours. Myrmph realized he was on to something and went over to Brasspout Publishing House, where he found Publisher Fawlp Brasspout in the midst of a non-stop reading jag of the 752 page book, Fantastic Jowls. Fawlp’s eyes were bulging out of his head and he looked like he was going to fall over. Myrmph leaned in, and with the still smoking charcoal, marked a spot on the page that Fawlp hadn’t yet reached. When Fawlp got to the spot, he stared at it with great fascination. 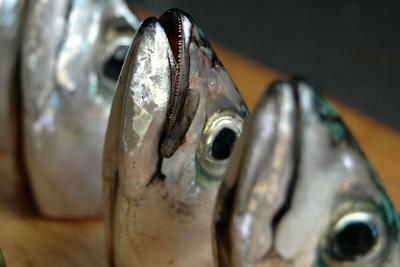 He looked up and thanked Mrymph, and bought the charcoal for 20 fish heads. An unheard of sum for those days. I was a nervous kid. Everything bothered me. It got so bad that one time a leaf landing on the ground next to me gave me the shiver-me-timbers for a week. 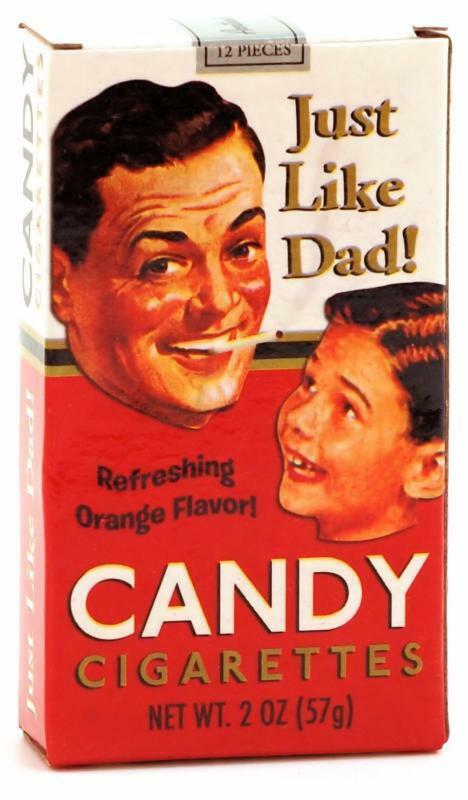 My parents had enough and took me to see our family physician Dr. Flawbers, and he recommended, “Just Like Dad!” brand candy cigarettes. He showed me how to smoke them, and the sensation of the sugary smoke calmed my little kid nerves. Suddenly nothing rattled me anymore. But then what happened was I sweat sweet sweat that night while sleeping, and I was carried away by a pack of ants to their lair, and when I woke up inside the ant colony I developed claustrophobia and was a wreck again. I managed to get free, wrote about my adventures, and sent the manuscript to Highlights kid’s magazine. They published it under the title, My Astounding Night in the Ant Trenches!, which got made into an ABC movie of the week starring Danny Bonaduce from the Partridge Family. 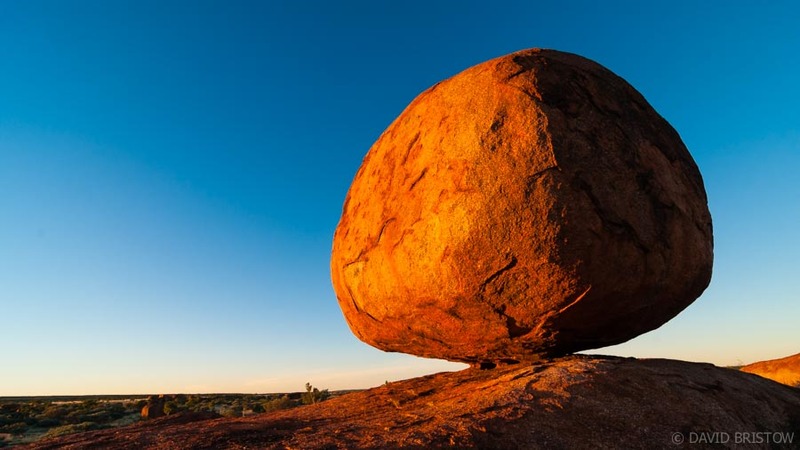 I felt stuck in my life and went to seek advice from the Big Rock. You get to The Big Rock by walking for three and a half miles through the South end of Boundary Tree Park. As I walked, I was suddenly joined by Filger the Squirrel. Filger asked if I was going to talk with The Big Rock. I said I was. Filger said she was just as good as The Big Rock, maybe even better, and I couldn’t go wrong by asking her my question instead. I stopped and asked my question to Filger the Squirrel. Filger thought about it and said she didn’t have an answer. So I went on walking by myself. On the way I came upon Small Rock. Small Rock is a fist-sized rock wedged between the dirt and a Eucalyptus tree root. Small Rock doesn’t speak words but hums. You can ask Small Rock a question, but the answer will be a hum and you have to interpret it, and my experience is if I’m feeling overwhelmed, I don’t have the capacity for interpretation. So I nodded at Small Rock and kept walking. A little further along the path, I came upon Bousim the Bobcat. Bousim was laying underneath a mulberry bush. I stopped to pet Bousim’s head. Bousim started to purr. The purr calmed me somewhat. But not enough, and I kept walking. A few hundred yards up I met up with a forest fire. The forest fire glared at me. I nodded and winked. The forest fire smiled and parted so I could pass through. There’s something about a nod and a wink that reduces the chance for mayhem. Finally I came to The Big Rock. There were a few others in a line ahead of me. A cartoon dog, 2 rabbis, and a hardback copy of The Great Gatsby by F. Scott Fitzgerald. I whistled while I waited. I’m a good whistler. I actually get paid to whistle for large crowds at auditoriums around the world. I said “actually” because I still can’t believe it.